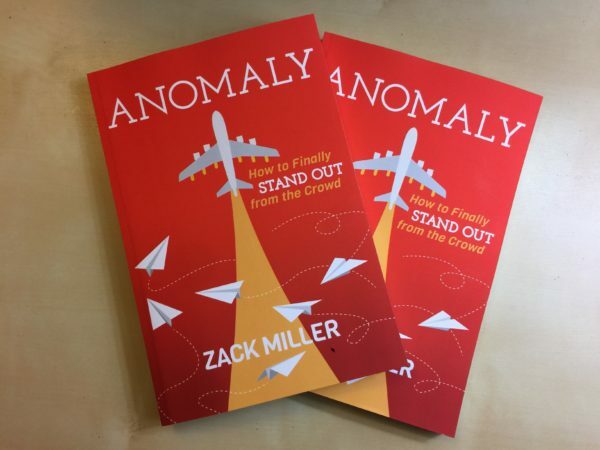 Anomaly - Zack Miller - Author. 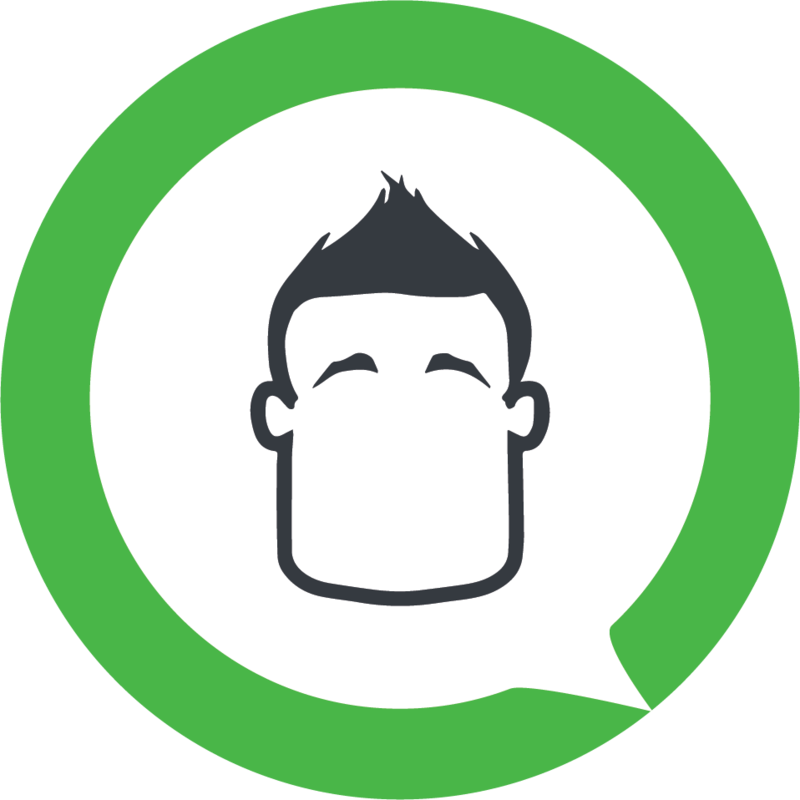 Podcaster. Pioneer.